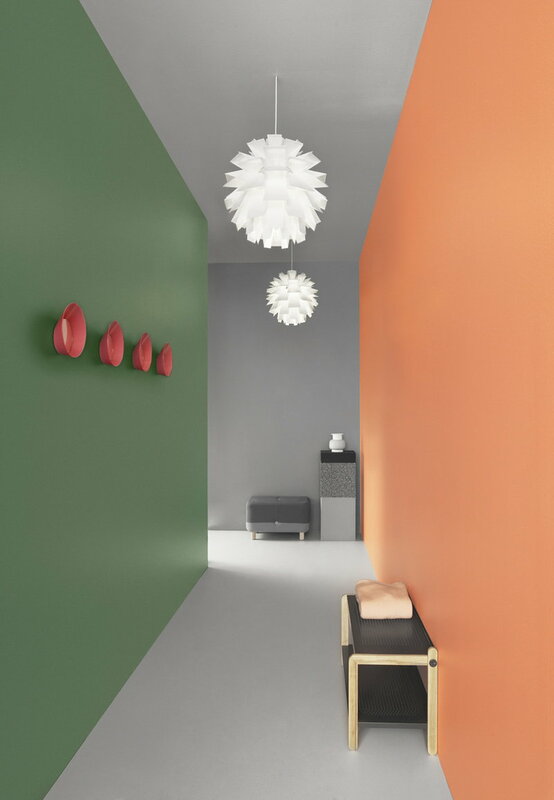 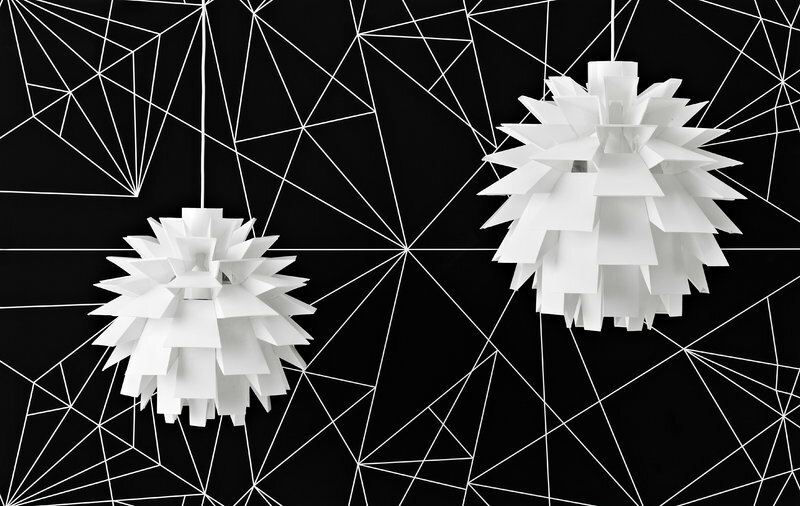 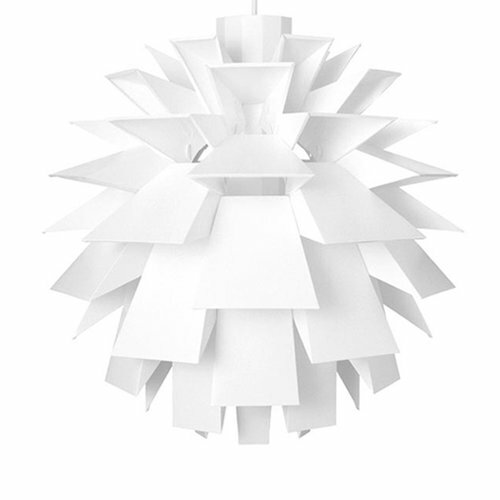 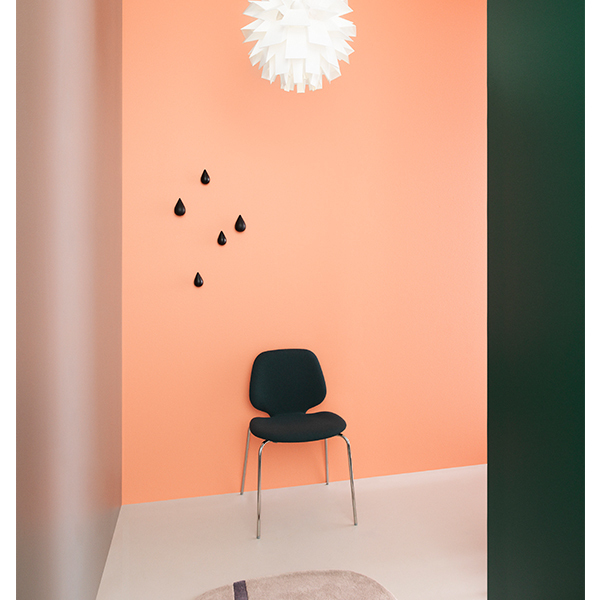 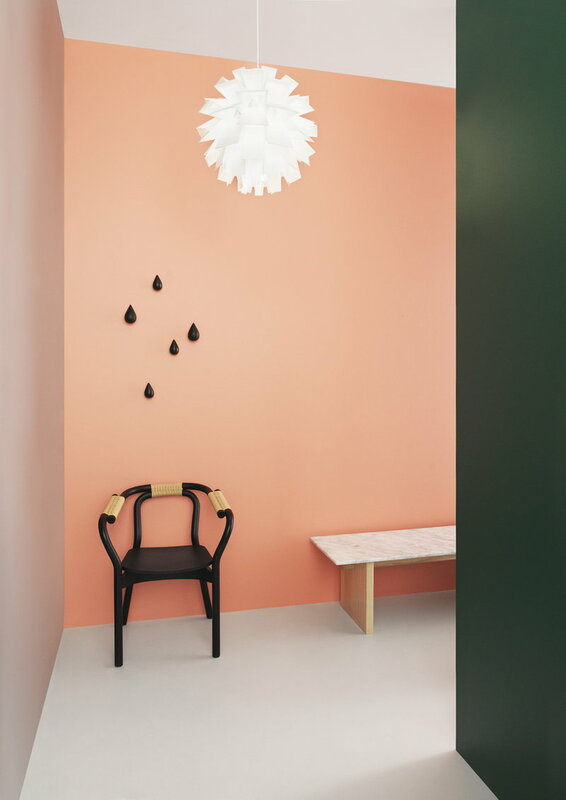 Norm 69 from Normann Copenhagen is a sculptural pendant light that consists of 69 parts. 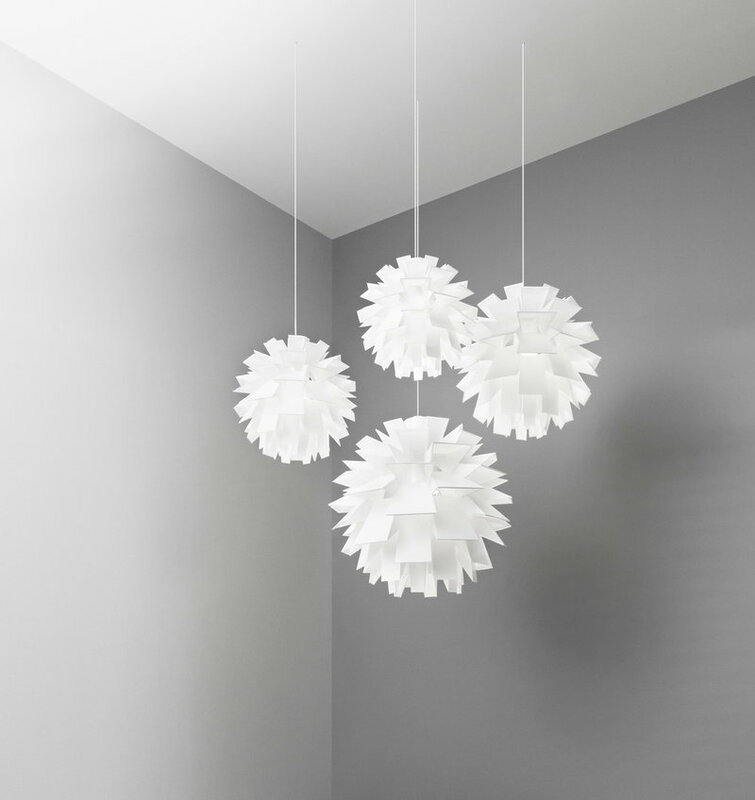 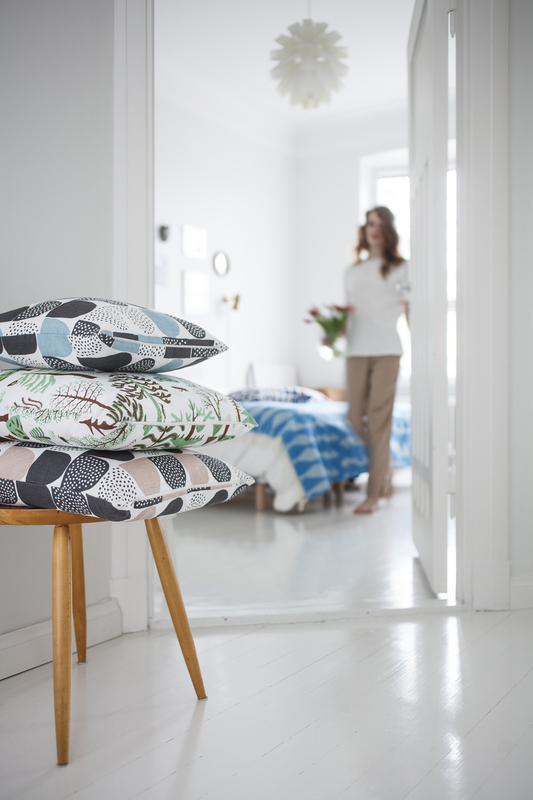 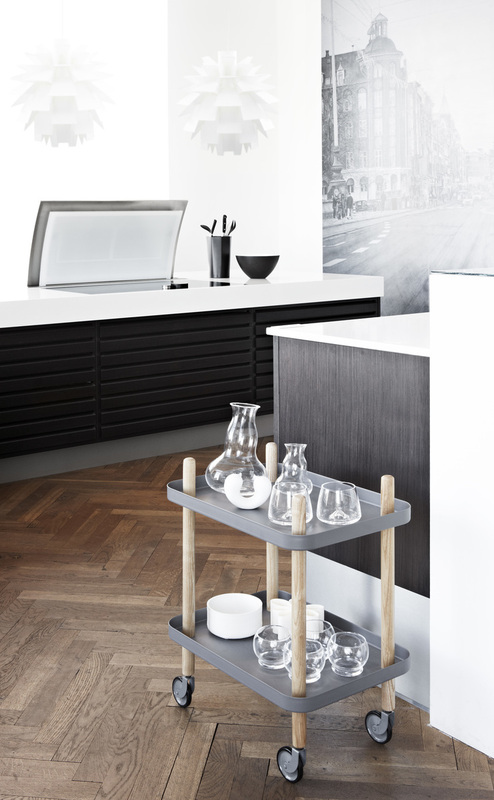 Anyone can assemble it just by folding the elements – no tools or glue are needed. 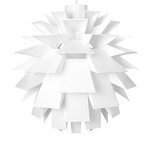 The pendant was designed by architect Simon Karkov in 1969, and it was launched as Normann Copenhagen’s first product in 2002. 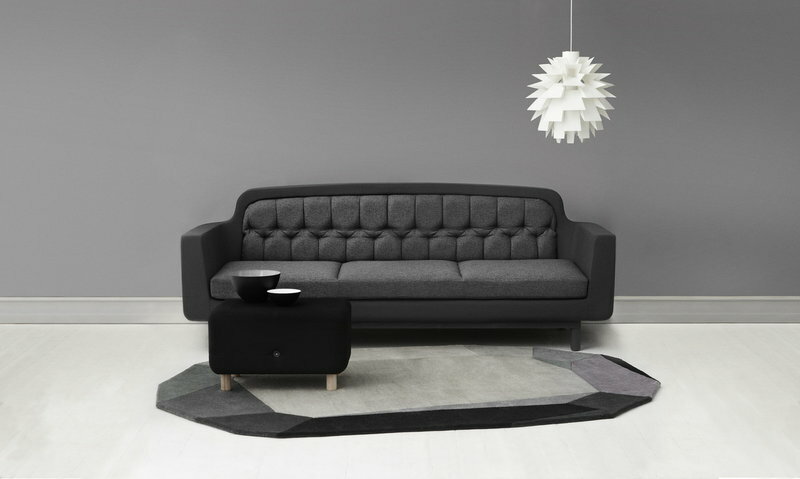 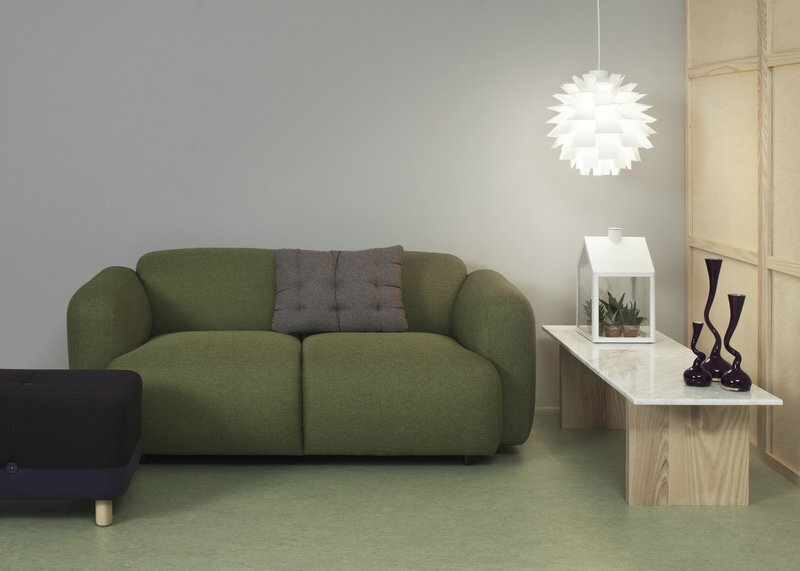 The innovative structure and timeless, characteristic expression have made Norm 69 a design classic that has won several awards including the Formland Award in 2002 and ‘Best Item’ at Imm Cologne in 2003.